Can you get out ? 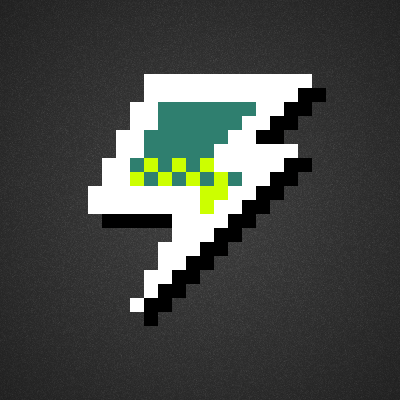 You can download Le Me demo V 0.1.0 for free in itch.io or you can download it via indieDB. *If your computer is lower than that, maybe you can still play it, since we are not fully tested on lower specification. *We recommend you to use "Simple" graphic setting in "Settings". 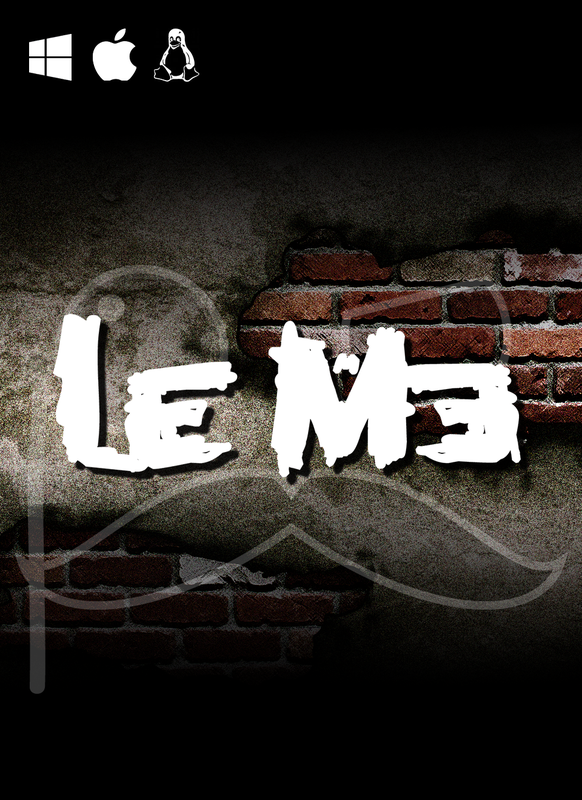 Le Me is a 2 dimensional mysterious puzzle game, the main task is for you to exit from various buildings. You will be given a limited food and you have to find some tools to help you out, and of course you are ALONE. We get the idea from escape room but Le Me has bigger scale than that. This game will be released in some stages in the first phase and we will add more stages in the future. You can save your progress in one building since maybe you will need a very long time to exit from one building. But if you try to play in another building while having some saved progress from other building that haven't finished yet, you will overwrite the slot (You only have one slot of save). Blind mode (In Progress). You can play in building with random key and random locked door so your main goal is only to find the correct key without any puzzle. Interact with many object to help you out. Leaderboard on Blind Mode separated in each stage. Current Progress : Working on stage 4 and designing stage 5. Hi there. Finally we add a new playable Demo and it's nearly stable version. V 0.3.9. Pause game (Currently when you pressed that start button or Esc, you will be moved into Main Menu, but you can continue your last session. Load game not included on Blind Mode). Loading Screen. This loading screen will show you the controller mapping, and a little description about the stage. Warning ! : This video will contain big spoiler ! ! ! ! So, we call for Youtubers to play Le Me and streams to their subscribers! . Lol Just Kidding. We hope all of you can try it and give your feedback to us, so we can improve in the future development. While this version is live, we are currently try to make it stable since there will be a minor bug or glitch so you can get the best experiment while playing Le Me. In this update, we will show you 2 latest stages that will be included in the next demo update. 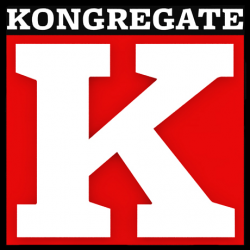 This week, we finally release our first Demo Version 0.1.0. This demo will be available for Windows, Mac OSX and Linux. Demo version of Le Me, including 3 stage with 2 game mode in each stage, and leaderboard. Demo version of Le Me, including 1 stage with 2 game mode. This game looks great! How many rooms will each building have? Each building will have different number of rooms. In the first stage, it will have 8 rooms and 1 kitchen. But in the next stage, there will be more or less rooms :D .